We are an independent, employee-owned, registered investment advisor that takes an actively managed growth-and-income approach to investing. Since 2003, we have provided customized portfolio solutions for every type of investor: aggressive, balanced, conservative, defensive. 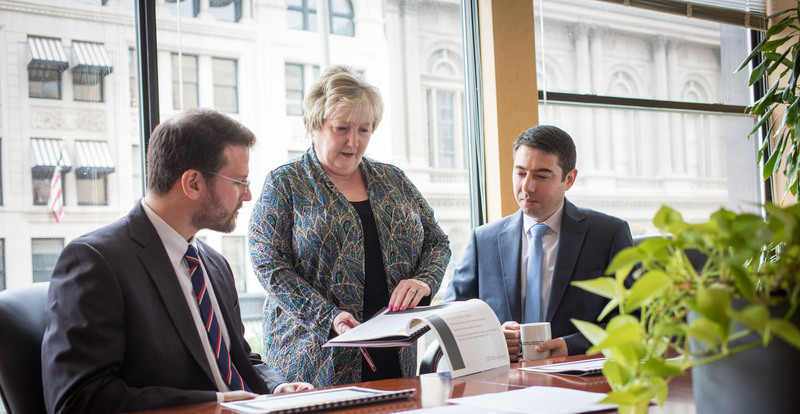 Our clients include foundations, pensions, family offices and high net worth individuals.